Japanese trading house Mitsui & Co. confirmed Thursday it has been selected to build a desalination plant for BHP’s (ASX, NYSE:BHP) Spence copper mine in Chile, as part of a $2.5 billion mine expansion approved earlier this year and which will add another 50 years to the operation’s productive life. Mitsui will build the plant at Mejillones port, about 60 km north of Antofagasta city, through a joint venture with Técnicas de Desalinazación de Aguas (Tedagua), a unit of Spain’s ACS Group with strengths in water-related business, it said. The 50-50 joint venture, Caitan SpA, will build, own and operate a the seawater desalination plant and a water conveyance system for Spence mine. 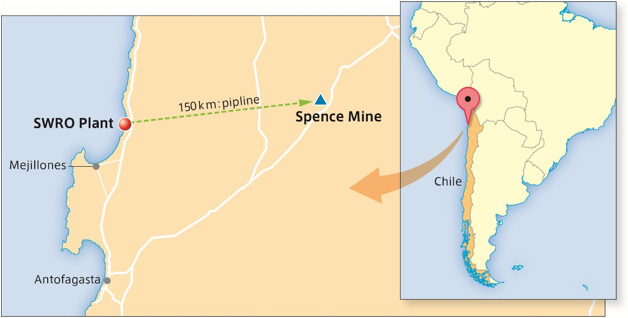 Plant will supply water extracted from the Pacific Ocean to Spence mine through a 150km-long pipeline, during a 20-year period. Caitan will supply fresh water to Spence through a 150km-long pipeline, during a 20-year period, Mitsui said. Water shortages have long been a concern for miners operating in Chile, so demand for projects that can open up new sources of it are expected to be in high demand, with the market increasing by 14% a year. In 2013, BHP and Rio Tinto began building a $3.4bn desalination plant at Escondida mine, the largest copper operation in the world. The initiative was followed by Lundin Mining's plant at its Candelaria open pit mine. A year later, Anglo American opened one to ensure enough water supply to its Mantoverde mine. Most recently, Chilean state copper miner Codelco kicked off a tender process for a $1.2 billion plant and has since indicated it has received several expressions of interest. 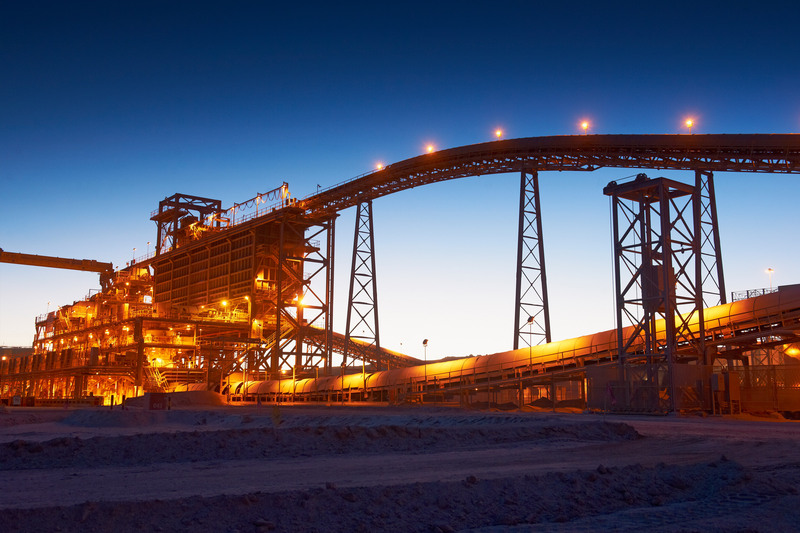 It’s estimated the Spence project will generate 5,000 jobs during its construction phase, and add about 185,000 tonnes of copper a year to BHP’s output over the first decade of the expanded operation, with first production expected in 2021. BHP, already the world's second-biggest listed copper miner, decided last year to raise its annual exploration spending by 29%, allocating nearly all its $900 million budget to finding new copper and oil deposits. The mining giant is committed to make of those two commodities the pillars of its future growth. Analysts believe the red metal is well placed to benefit from the increasing development of battery-powered vehicles, as they use more copper than regular cars. If and when electric cars are massively adopted, experts say it will require a considerable increase in copper supply.